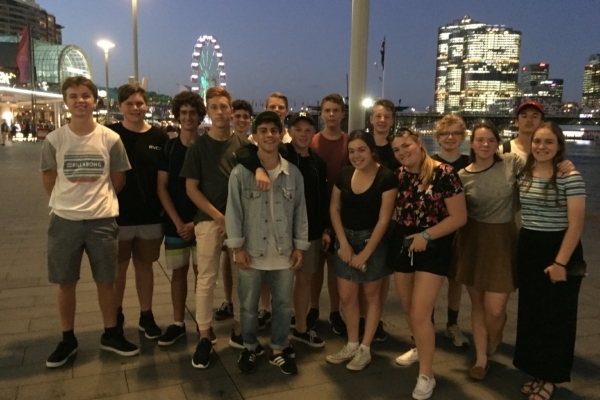 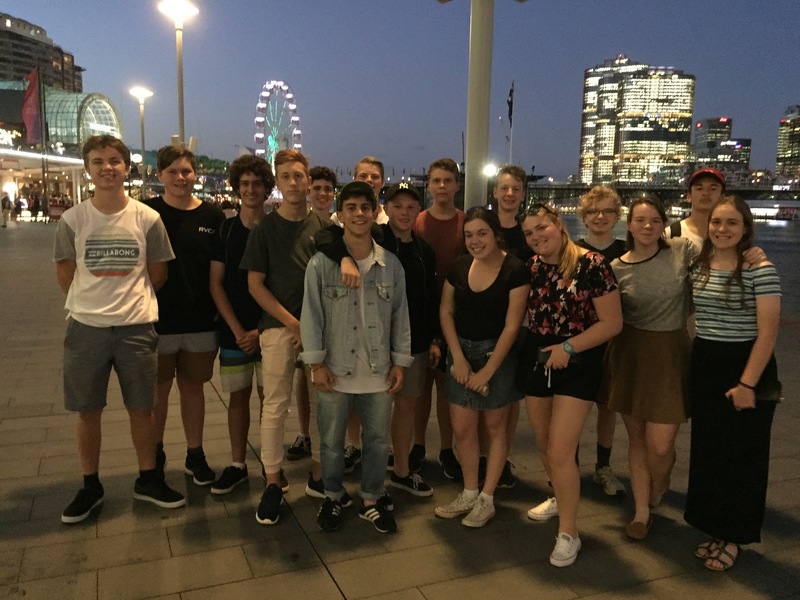 SCAS Year 10 Commerce students travelled to Sydney recently, enjoying a perfect Sydney day. 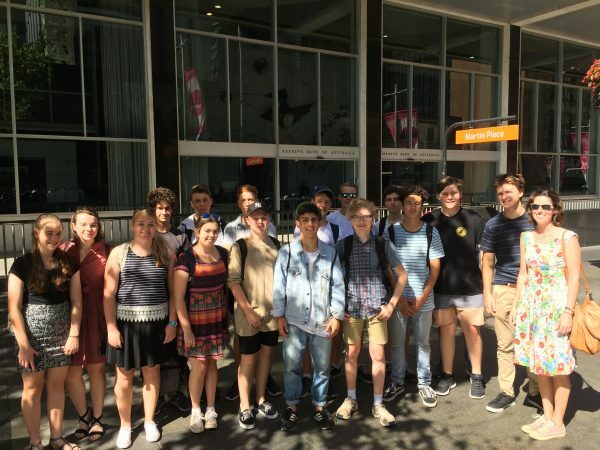 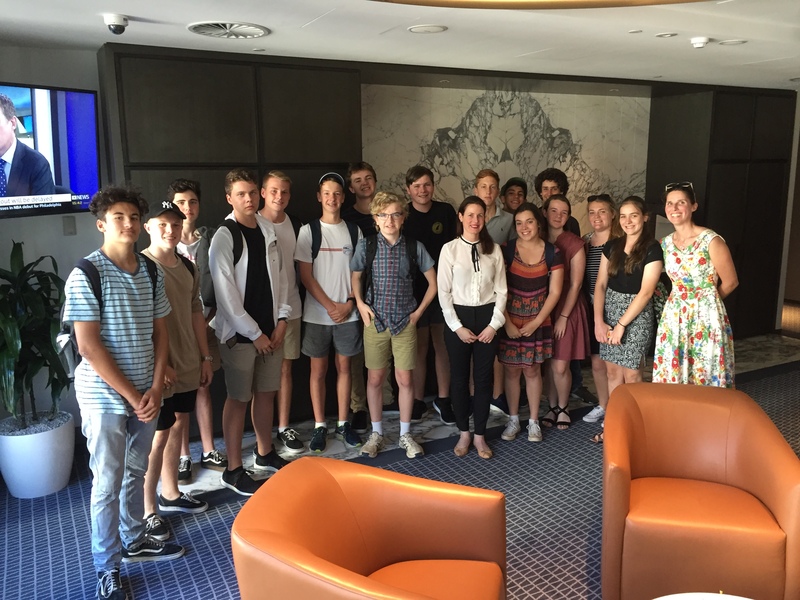 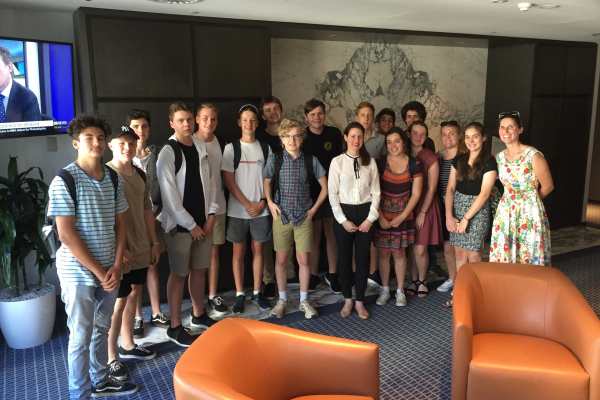 Student explored the Sydney CBD, including a tour of the Reserve Bank of Australia, NSW Parliament House and an exclusive sneak peak in the office of financial investment firm Perpetual. 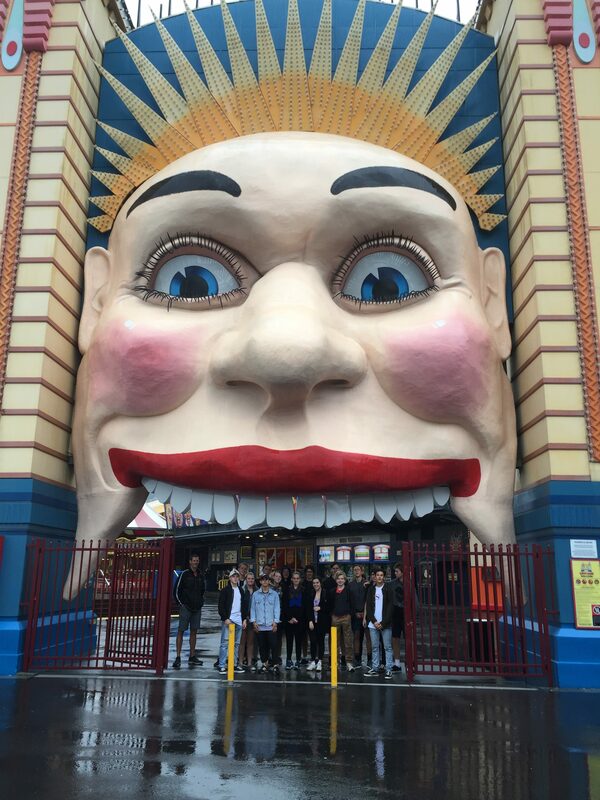 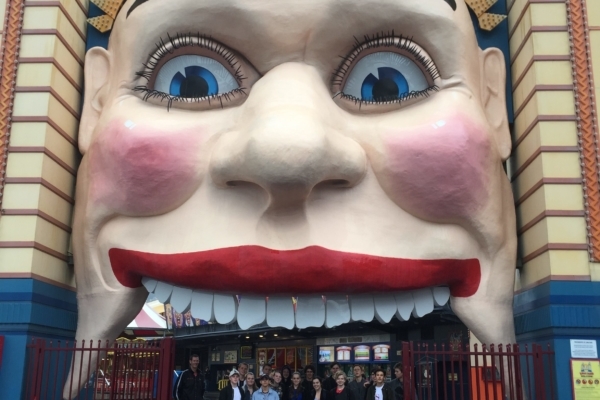 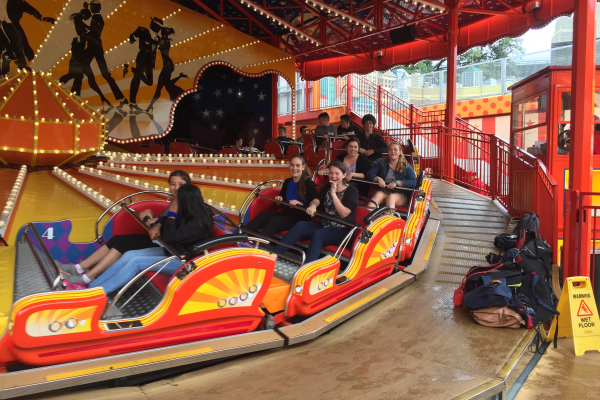 They then enjoyed an eyebrow and hair raising experience at Sydney’s Luna Park!